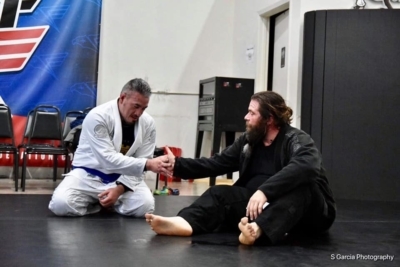 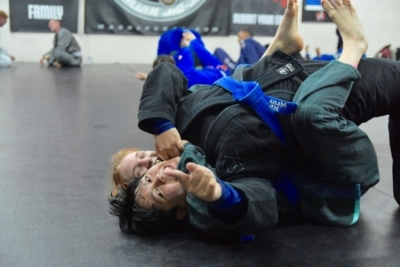 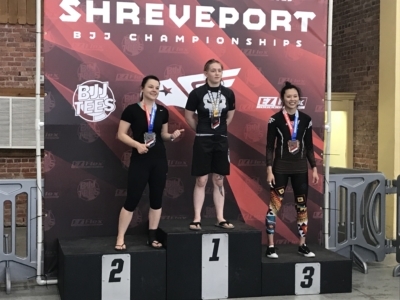 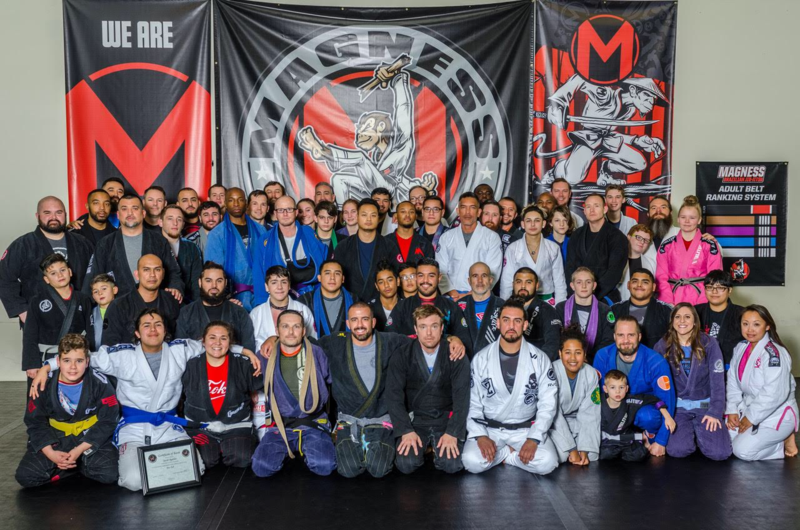 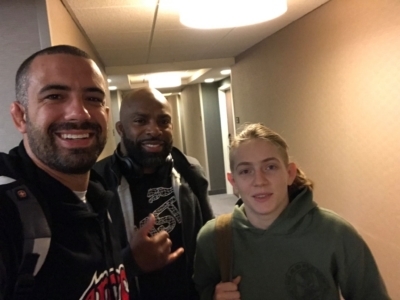 Magness BJJ December 2018 Belt Promotions! 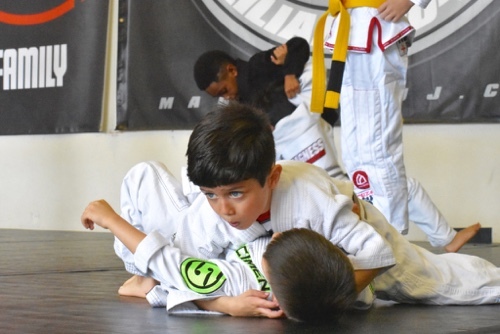 Try a class with us and see what we are all about! 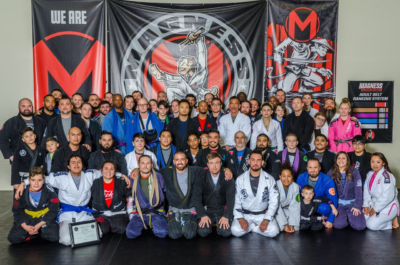 Text MAGNESS to 95577 for a free week pass.